Thank you for the website you suggested. 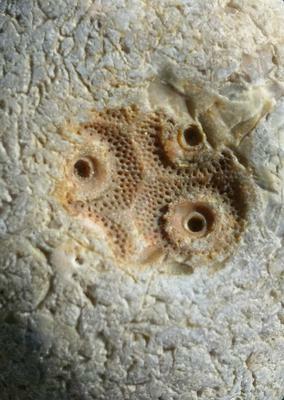 I've been doing some further research on this, and I think it may be the mamelons and parts of plates of an echinoid. They know a lot about fossils from England.